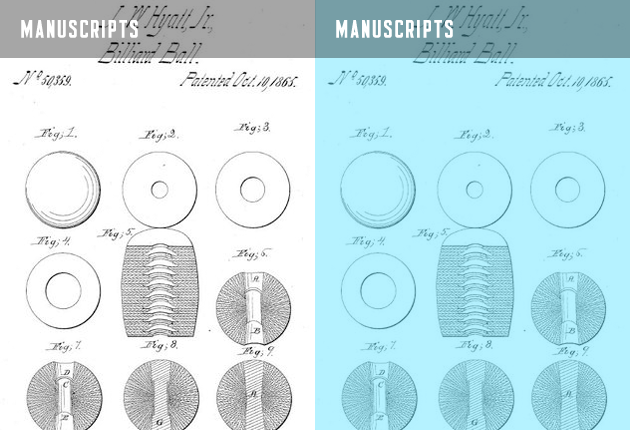 Thank you to our Syracuse University Libraries Plastics Collection Partners! 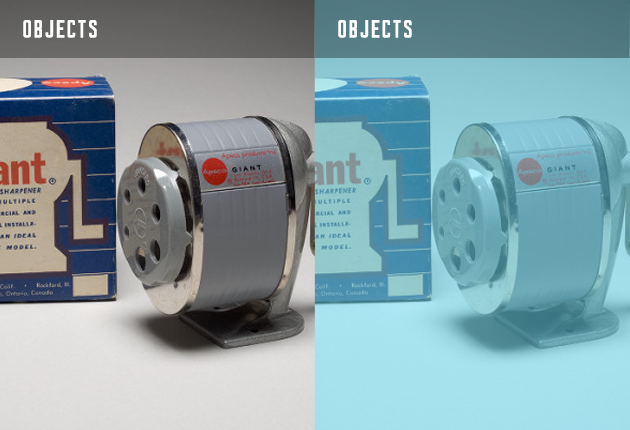 ♦ The Plastics Collection founding support provided by Harry Greenwald and Greenwald-Haupt Charitable Foundation. 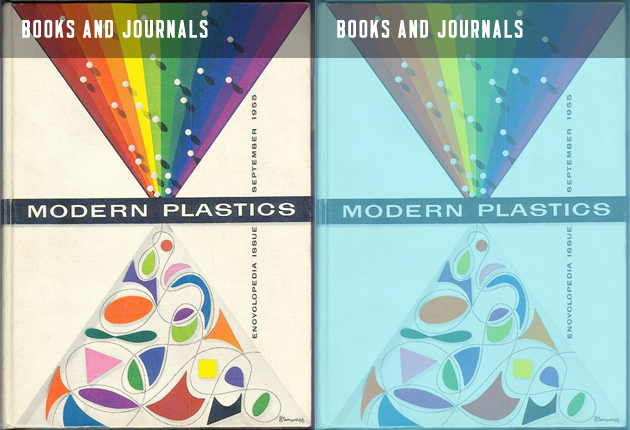 ♦ This version of the Plastics Collection website was made possible by a gift in honor of Dewey Rainville by the Plastics Pioneers Association - Plastics History and Artifacts Committee. It is with deep sadness that Syracuse University Libraries mourns the passing of Patsy Beall, a dear friend. Patsy will be forever remembered in our hearts and always hold a place of honor in the PPA Plastics Reading Room, a gift of Glenn and Patsy Beall. Gifts may be made in Patsy's honor to help support the Plastics Collection. Learn more about ways to support the Plastics Collection at Syracuse University Libraries.